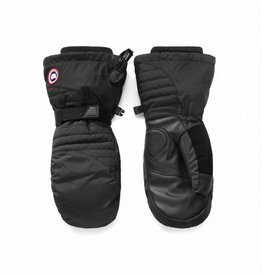 Keep your hands comfortable and warm with a pair of our quality women’s gloves or mittens by brands such as Canada Goose. 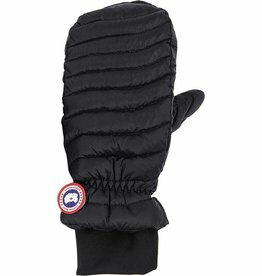 Please enjoy browsing our website or pay us a visit at our shops in Halifax - Dartmouth and Truro. 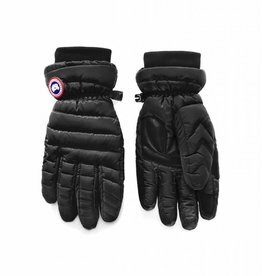 Keep hands warm when the temperature drops with our lightweight, down-filled mitts. 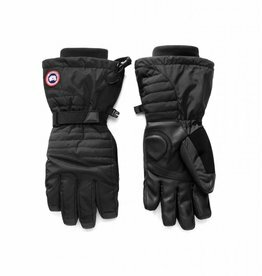 They feature an elastic drawcord at the cuffs to prevent cold air from getting in and they're finished with grips on the palms for dexterity.